On the 6th of June our wine maker David Guimaraens and I started our summer tour of the US. 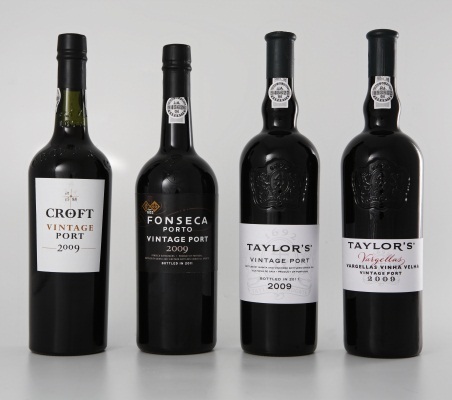 The main draw, of course, was for the release of the Vintage 2009 Ports from Croft, Taylor Fladgate and Fonseca. We started off in Washington D.C. before being whisked off to New York, Chicago and San Francisco. 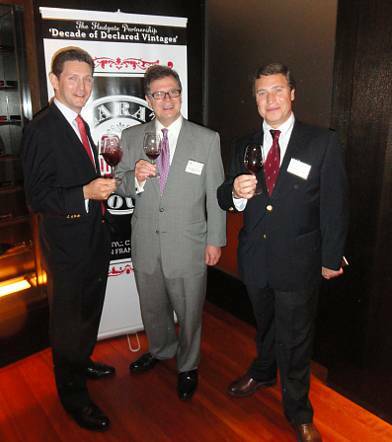 The events were a great success with journalists and trade marveling how well and complex the 2009 vintages tasted. There was no question that 2009s were of exceptional quality and had to be declared. I heard the words “big”, “opulent” “huge mouth feel” being used to describe the Fonseca 2009 and I think the tasters were right. 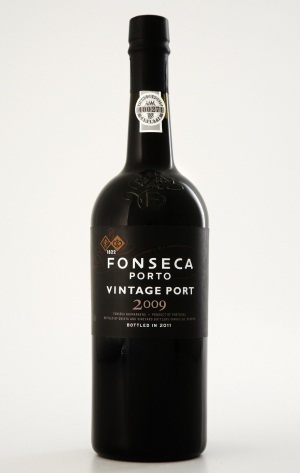 The Fonseca 2009 is so true to the style of Fonseca and envelopes the palate with great dimension and intensity of fruit. 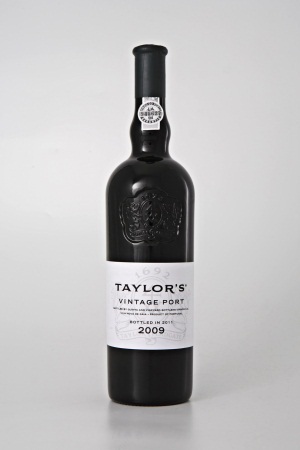 I have been drinking vintage Taylor Fladgate pretty much since I was born and have always followed Croft very closely. It is so expressive and so very different to Taylor Fladgate that I love its individuality. Croft 2009 is beautifully structured and has almost exotic fruit flavors. If Taylor Fladgate is the Roll Royce and Fonseca is the Bentley then I must be in an Aston Martin with the Croft 2009s and I love it. 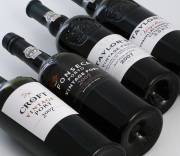 In all of the 4 cities the trade loved the Croft 2009 as well. I felt pride for David Guimaraens, who made the wine, when I heard phrases from tasters such as “Croft is the one to watch” and “Incredible, I have never had Croft and it stood up, shoulder to shoulder, with the top two Ports houses” “An overall smash”. 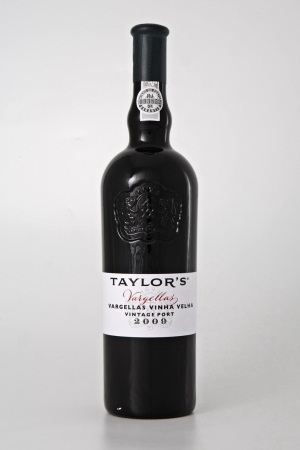 Taylor Fladgate 2009 Vintage had a big draw as usual. The wines with their very typical long angular structure on the palate had layers upon layers of fruit with such incredible length. The wines having just been offered to top fine wine retailers across the US and should be on the shelves by the end of September.